St Lucia is one of the Windward Islands in the Lesser Antilles and is situated in the eastern Caribbean Sea, bordering the Atlantic Ocean. It is a volcanic island with a tropical climate. 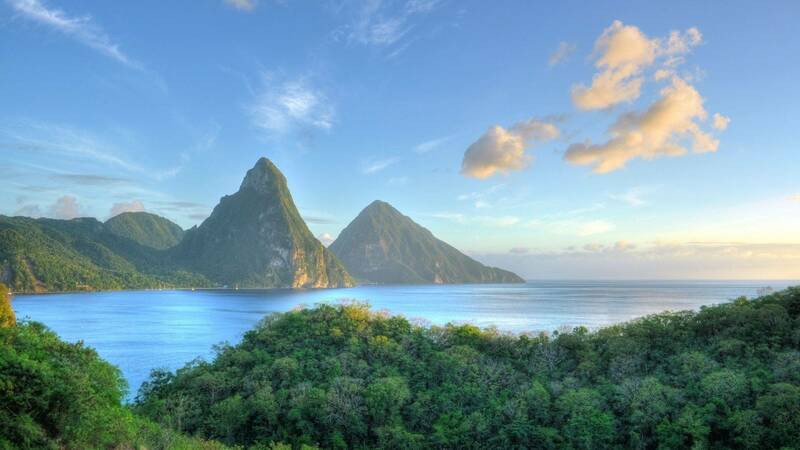 The Nobel laureate, Derek Walcott, in summing up the beauty of St Lucia described the island as: a place of light, with luminous valleys … Her mountains tinkle with springs among moss-bearded forests … a healing place. First inhabited by Arawak Indians, the island was later conquered by the fierce Caribs who, in turn, were deposed by the British in 1667. Rule over the island then alternated between the French and the British until its independence in 1979. 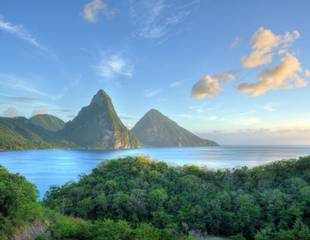 Today, St. Lucia is well known as the Honeymoon Isle, and is noted for the beauty of its scenery. Naturetreks wildlife holiday to St. Lucia enjoys the birds, marine mammals and other natural history of this beautiful Caribbean Island. This is a very civilized bird watching and wildlife tour – theres plenty to interest the keen naturalist, as well as partners who may prefer to relax by the pool or enjoy a cultural excursion. St Lucia supports a surprising variety of endemic flora and fauna, having long been isolated from the other islands of the Lesser Antilles. The islanders pride in its natural resources is evident in the countrys ongoing protection and conservation efforts. We search for the islands four species of endemic bird, plus its 14 Lesser Antillean endemics – and the first of these are likely to be seen from our breakfast table! "St. Lucia is not usually considered for a wildlife holiday but make sure you join us on our 9-day tour where we enjoy the birds, marine mammals and other natural history of this beautiful tropical island."